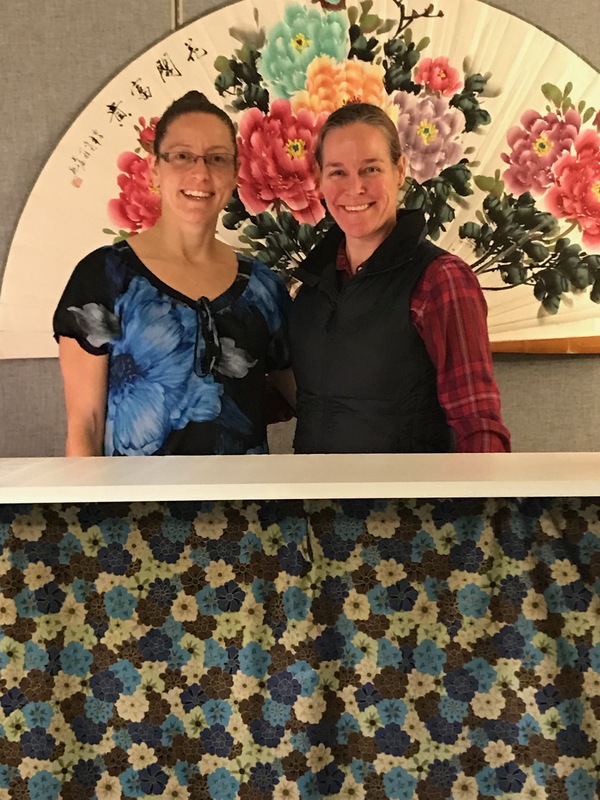 Acupuncture and Oriental Medicine Day Open House at MWC! 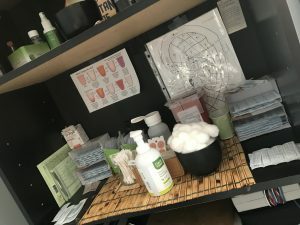 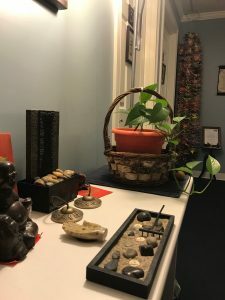 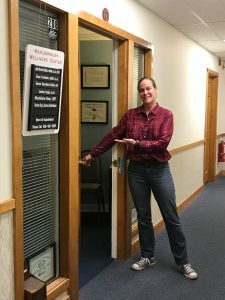 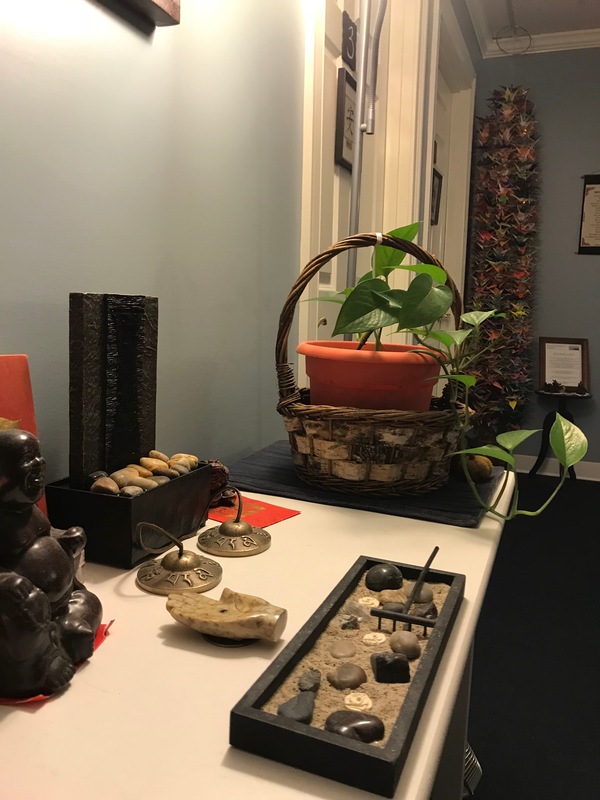 Comments Off on Acupuncture and Oriental Medicine Day Open House at MWC! 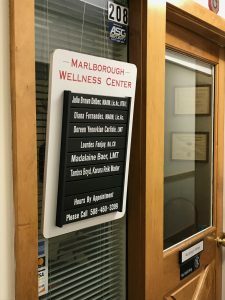 On Thursday, October 24th, from 5-7pm, here at the Marlborough Wellness Center!